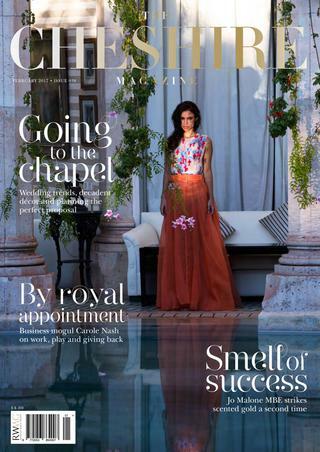 Merrydale Manor – Colshaw’s exclusive sister wedding venue! Please let us introduce Merrydale Manor. 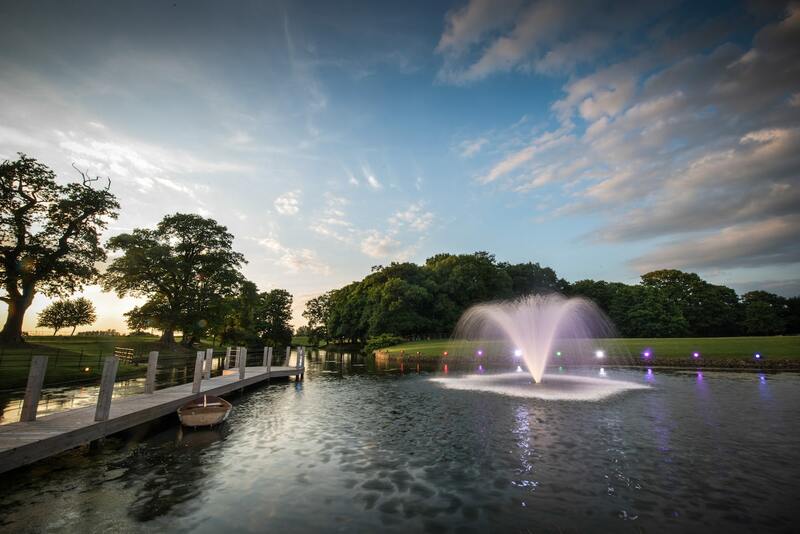 This is a bespoke venue that opened its doors in 2017 As with Colshaw Hall, it is one of the most stylish and luxurious venues available in Cheshire. 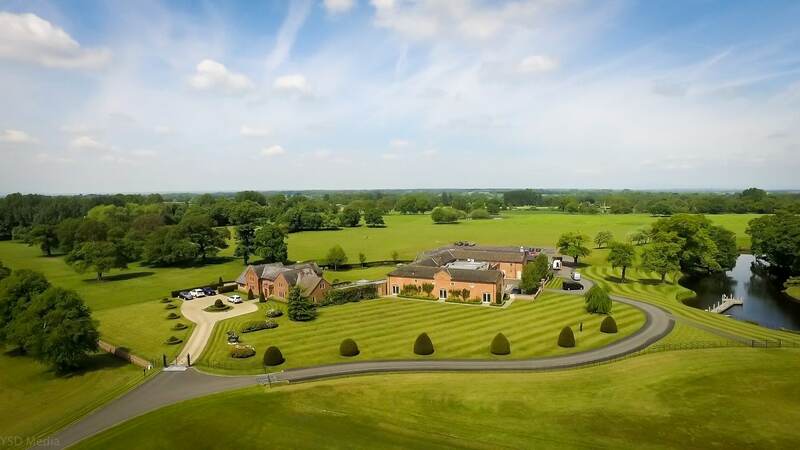 Merrydale Manor is also owned and run by the Irlam family and set in its own private grounds, with acres of rolling countryside and immaculate gardens. 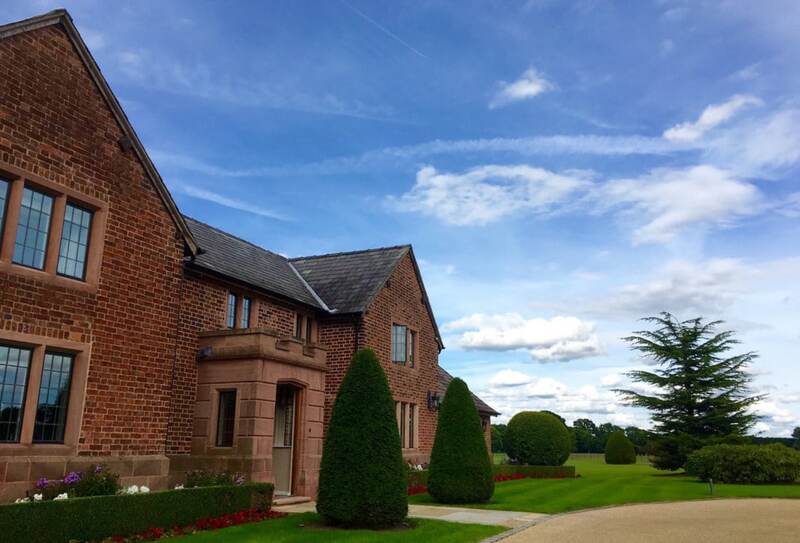 Merrydale Manor is located in Over Peover, adjacent to the Colshaw Hall Country Estate. 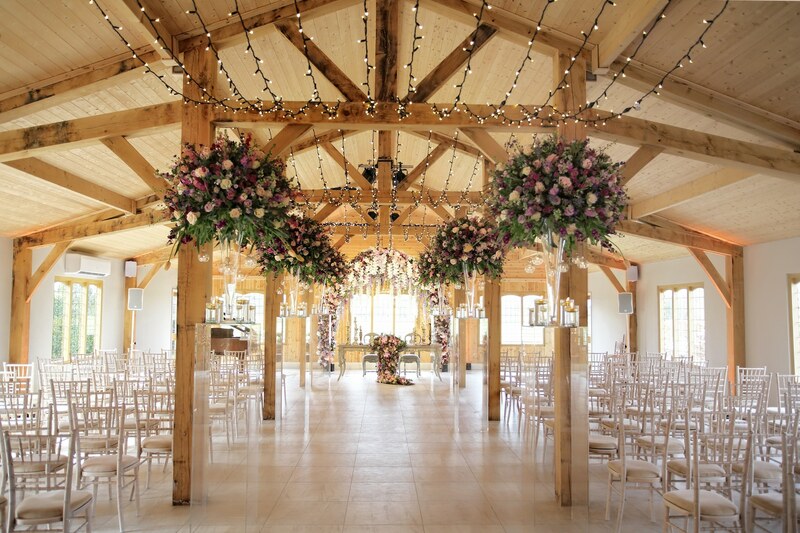 All weddings and events are offered on a completely exclusive hire basis, so you and your guests can have this unique and spectacular venue to yourselves. As you enter the estate, you will immediately see how magnificent the grounds are. The estate itself has a rich Polo heritage, with its own HPA registered polo pitch that has been home to many of the UK’s finest polo players. 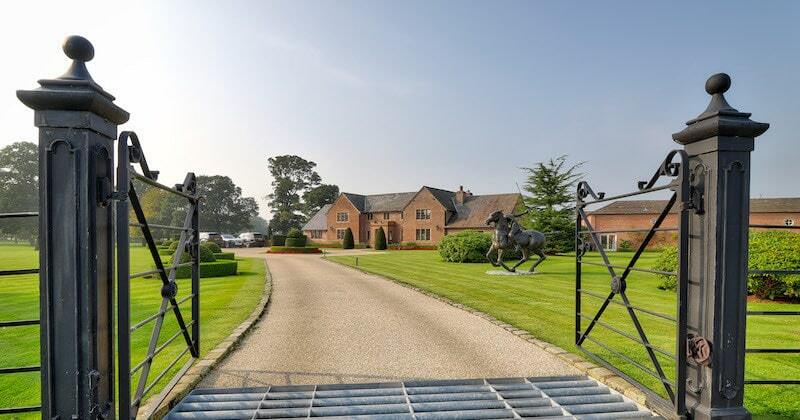 But you don’t need to be a fan of horses to appreciate the beauty of this estate! As you drive further into the grounds, the sight of the elegant Manor House greets you on one side and you have a stunning view of the lake on the other. The venue is licensed for civil weddings so you can get married here and also celebrate afterwards! As you would expect, Merrydale Manor has exactly the same standards and service that you would experience at Colshaw Hall. The original estate dates back to the 17th century and is well established. 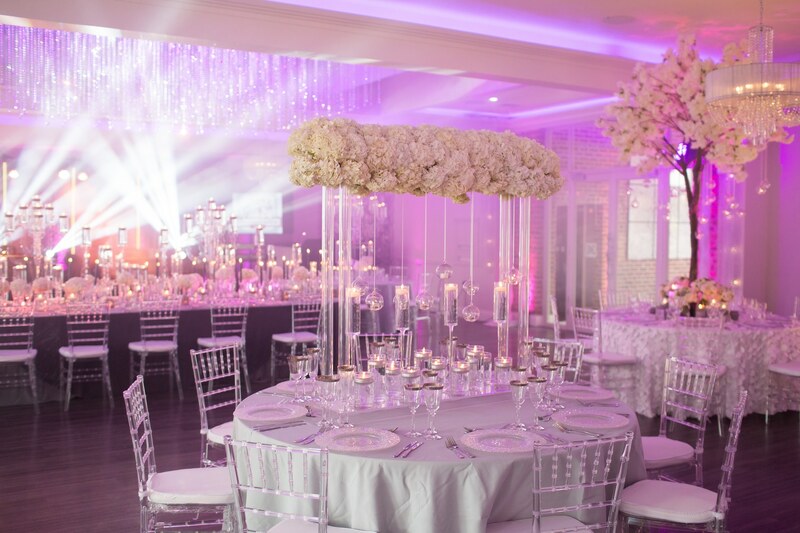 In 2017, Merrydale Manor added a jaw-dropping function suite which is the perfect place to host your wedding breakfast and to dance the night away later! 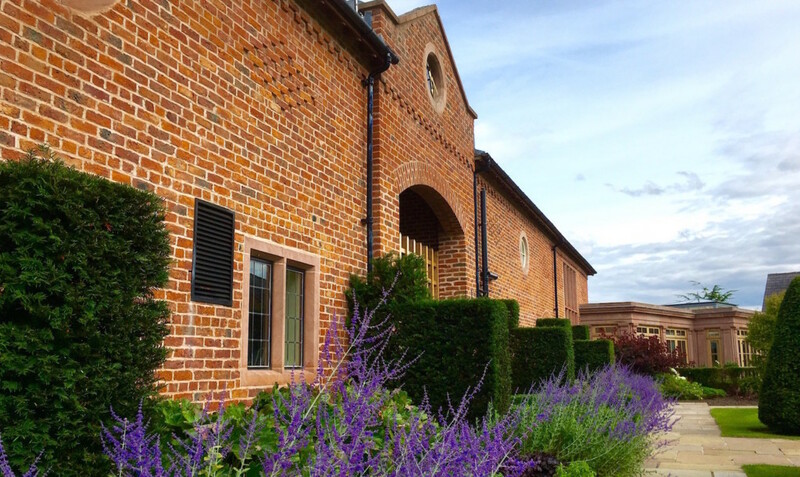 This stunning courtyard function room has views to the lake at the front and walled gardens at the back and has been used to the highest specifications. Tie the knot, toast your wedding and rest your heads too! Merrydale Manor has luxury accommodation, including a bridal suite so that you and your guests can stay the night to really make the most of your wedding day. We are able to give you a guided tour of the estate. If you would like to be shown around then please contact us on 01565 724060 or enquiries@merrydalemanor.com. Please see the Merrydale Manor website for more information! Cheshire Wedding Venue.